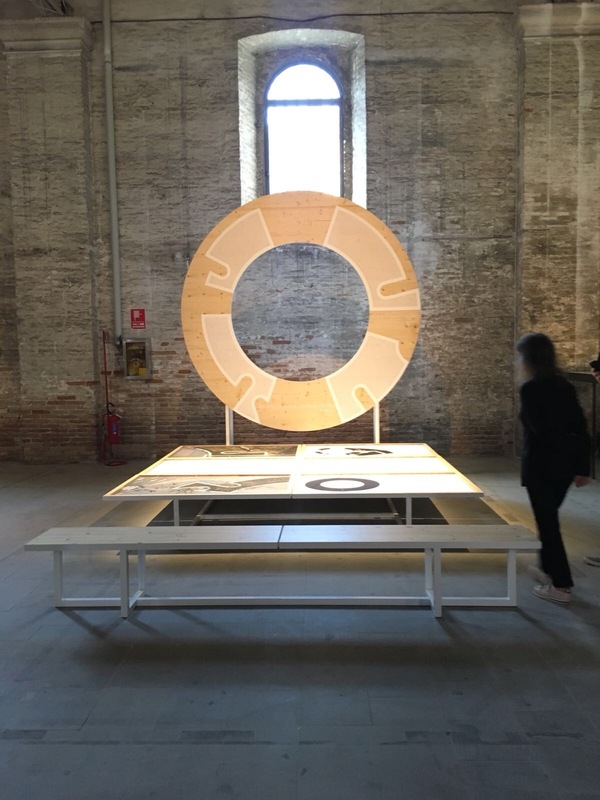 La Biennale di Venezia President Paolo Baratta and curators Yvonne Farrell and Shelley McNamara met the press on May 24 at Ca’ Giustinian to launch the 16th International Architecture Exhibition that will take place from May 26th to November 25th 2018 in the Giardini and the Arsenale, and around other venues in Venice. 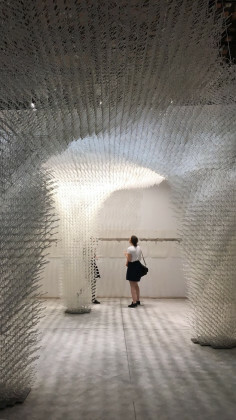 With the theme of Freespace, the Biennale Architettura 2018 will present for public scrutiny examples, proposals, elements - built or unbuilt - of work that exemplifies essential qualities of architecture which include the modulation, richness and materiality of surface; the orchestration and sequencing of movement, revealing the embodied power and beauty of architecture. 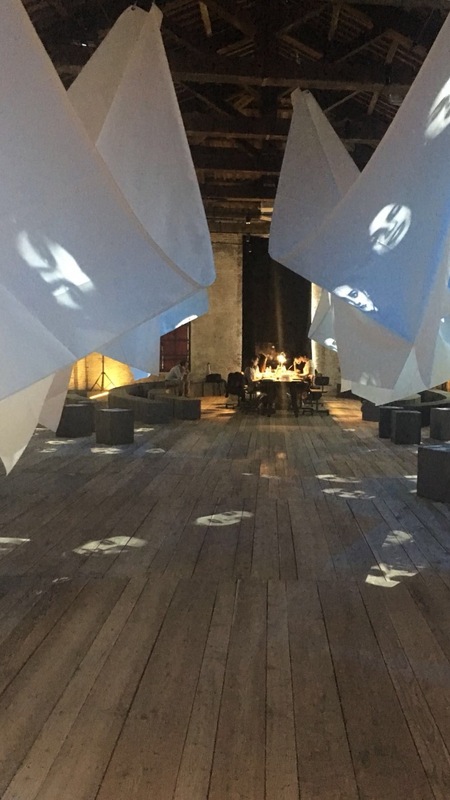 "Freespace focuses on architecture’s ability to provide free and additional spatial gifts to those who use it and on its ability to address the unspoken wishes of strangers. "Freespace celebrates architecture’s capacity to find additional and unexpected generosity in each project - even within the most private, defensive, exclusive or commercially restricted conditions. "Freespace provides the opportunity to emphasise nature’s free gifts of light - sunlight and moonlight, air, gravity, materials - natural and man-made resources. "Freespace encourages reviewing ways of thinking, new ways of seeing the world, of inventing solutions where architecture provides for the well being and dignity of each citizen of this fragile planet. "Freespace can be a space for opportunity, a democratic space, un-programmed and free for uses not yet conceived. There is an exchange between people and buildings that happens, even if not intended or designed, so buildings themselves find ways of sharing and engaging with people over time, long after the architect has left the scene. Architecture has an active as well as a passive life. "Freespace encompasses freedom to imagine, the free space of time and memory, binding past, present and future together, building on inherited cultural layers, weaving the archaic with the contemporary." 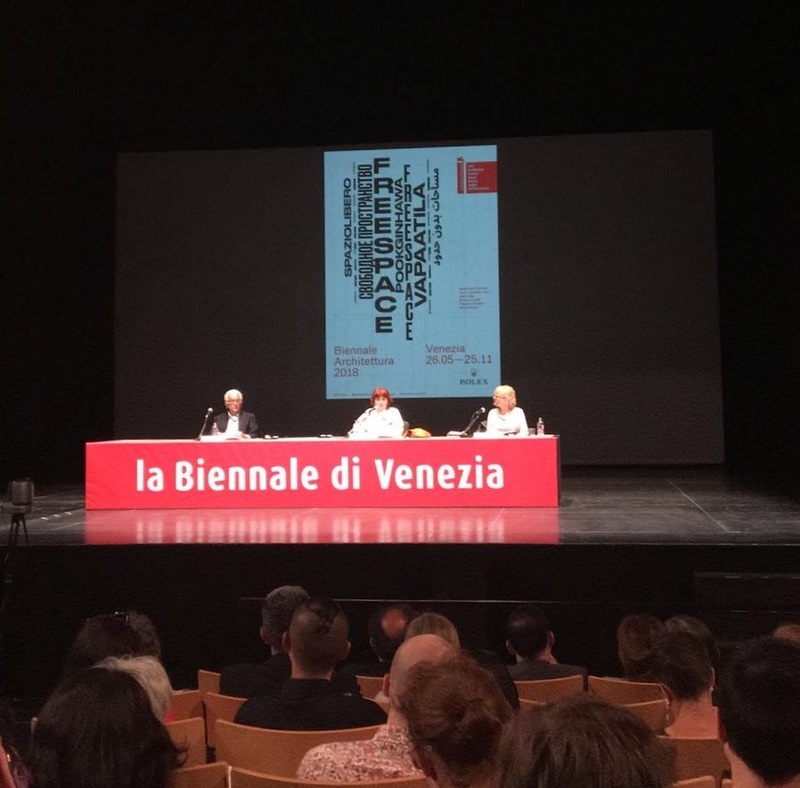 Meanwhile, President Paolo Baratta stated that "As was the case for the previous editions of Biennale Architettura, we continue our investigation into the relationship between architecture and civil society. The divide between architecture and civil society, caused by the latter's increasing difficulty in expressing its own needs and finding appropriate answers, has led to dramatic urban developments whose main feature is the marked absence of public spaces, or the growth of other areas dominated by indifference in the suburbs and peripheries of our cities. The absence of architecture makes the world poorer and diminishes the level of public welfare, otherwise reached by economic and demographic developments. To rediscover architecture means to renew a strong desire for the quality of the spaces where we live, which are a form of public wealth that needs to be constantly protected, renovated and created. This is the path taken by the next Biennale Architettura."